The New Royal Bluff Orchards, LLC is managed by a team of experienced professionals who have created a consistent return for investors. 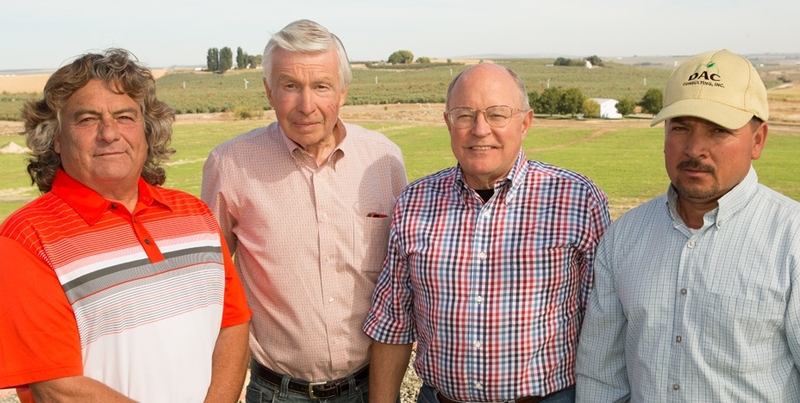 The key members of the management team each have decades of successful experience in the apple industry in Eastern Washington. Over the years, the management team has developed and implemented a wide variety of best practices for employment, horticulture, and business that have resulted in a well-run organization that contributes to the robust apple industry.